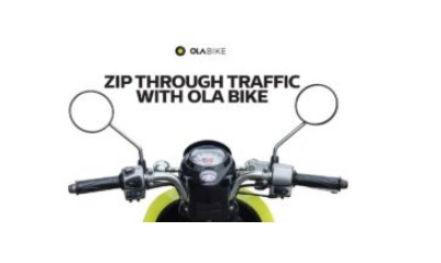 Ola and Airtel in partnership is currently providing an offer for the start of 2019. Now get 25% cashback upto Rs.250 (Max Rs.30 per ride) booked via My Airtel app. Start booking now and save more. Riding with bike is always easy considering the traffic in all the cities. Now get 50% off upto Rs.30 on your first 3 bike rides. Start booking now and save more !! 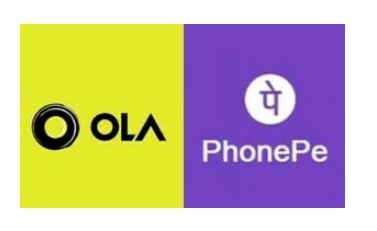 This year PhonePe partnered with Ola for the ease of users to make payments via PhonePe for the Ola trips and has been providing frequent offers. Now Get Flat Rs.25 each on three Ola rides of minimum value of Rs.40 only via PhonePe. Book now and save more !! Planning to visit nearby city or outskirts? Now book a Ola rental and get 50% off upto Rs.200 on your first rental booking. Limited time offer. Start booking now and save more !! 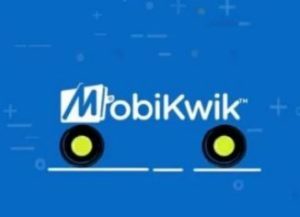 Stopped using Mobikwik because of their supercash? may be you should start using for one more time. 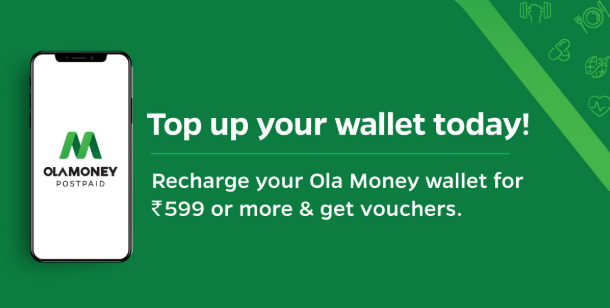 Now get flat Rs.100 wallet cashback on completing 3 Ola rides of Rs.50 each. Yes, it’s Wallet cashback and not Supercash. Book now and save more !! Have a great weekend trip with the Ola Outstation Deals. Gear up for some great discounts and make the most of the long weekend with your family. 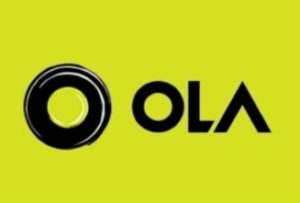 Flat Rs 400 Off on Ola Outstation rides with No Min Order Limit (Pune). This offer is valid for Pune only. 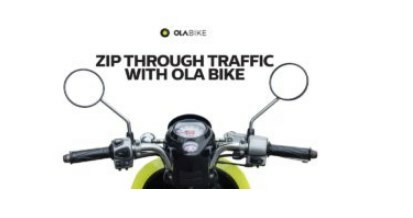 Ola is back again with an offer for it’s Delhi users. Now get flat Rs.60 off on 10 Mini & Prime rides in Delhi. Book now and save more ! !